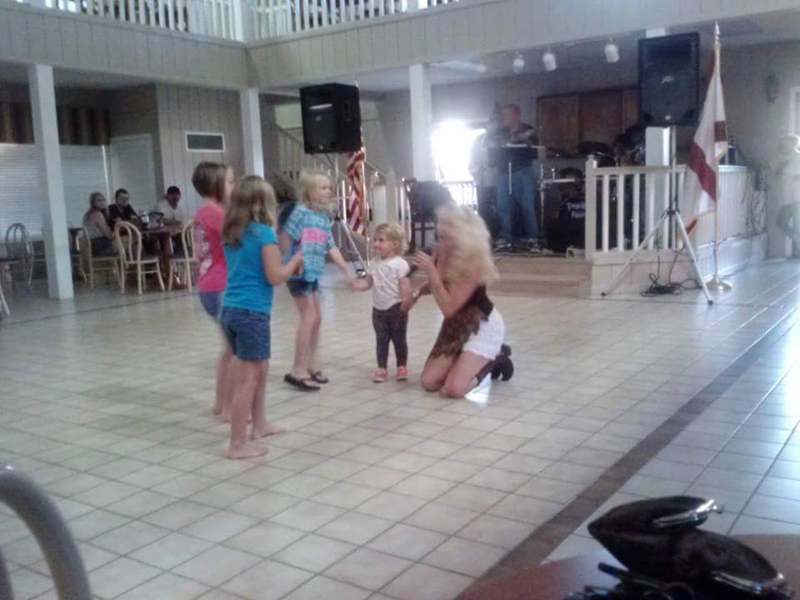 I am a looking for a band to join that would like not only a vocalist but also an entertainer. 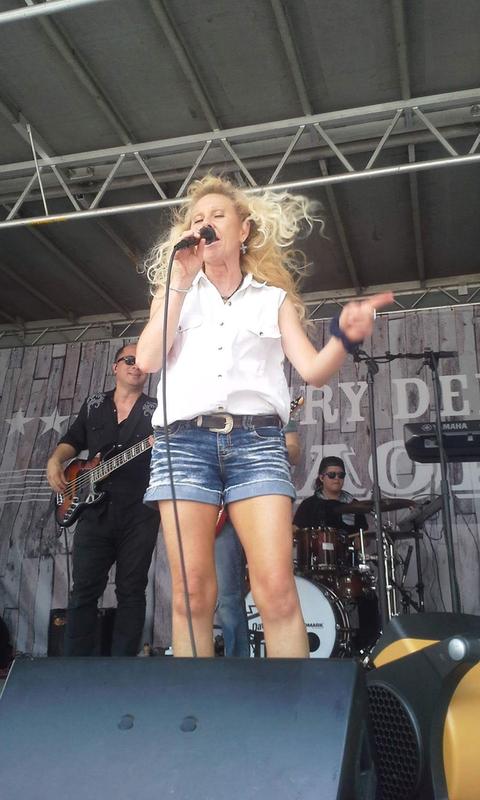 I sing everything from Janis Joplin to Elvis to John Cougar Mellencamp to Dolly..etc I can be a front person or background vocalist....as I just love being on a stage. I can and will do just about any genre of music...I'm just not in to head banging music. My main focus to make the audience happy and entertained as I have and love a high energy show. I can play a lil keyboard, a lil fiddle, a lil mandolin...but very advanced in flute ..for Marshall Tucker Band, Louisiana's LaRue or any improvising. I have no drug or drinking issues. I am also up for touring as I have been with an indie label in the past. I hope to hear from you soon!